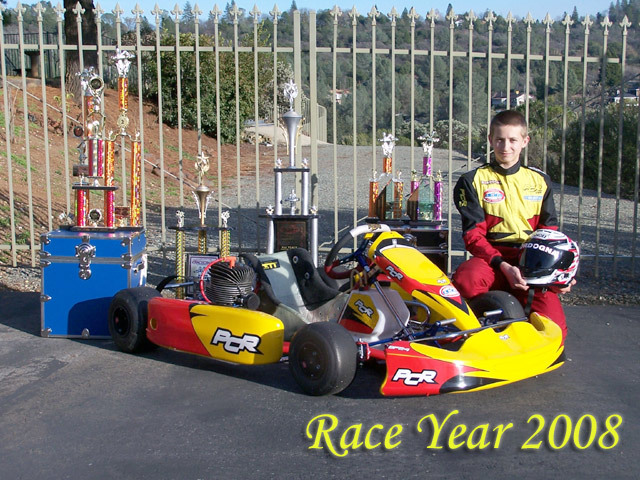 Austin’s crew chief is his mom, Sandra Booher, a lady who unselfishly gives tons of time to her son’s sport of Kart Racing. Although she comes from a family of drag racers, this time her interest has turned to the karts. After Austin was bit by the “kart bug” she jumped in, and decided to give it her all. So, with Austin, and all her family in tow, a new adventure was started. 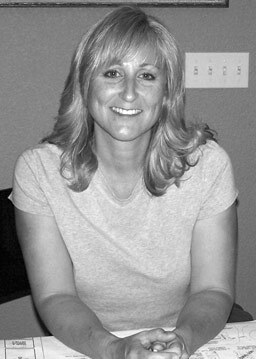 Today you can see her at the kart track, grease on her hands, helping her son take apart, clean and reassemble the kart. She has made many friends at the track, and some have turned out to be very good sponsors. 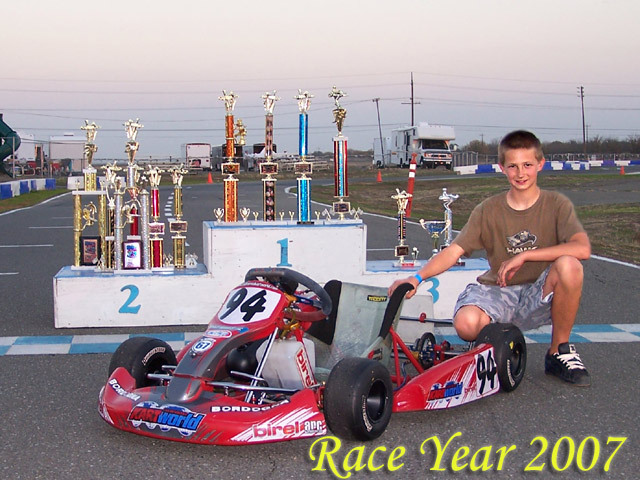 Many hours are spent working on the kart, practicing at the track and adjusting set ups, running engines in to get worked on by their awesome engine builder, talking with the folks that give support to Austin at the track, and with a new wonderful friend in tow, Austin’s driving coach, who can be found not far away, with ideas, support and encouragement to the team. 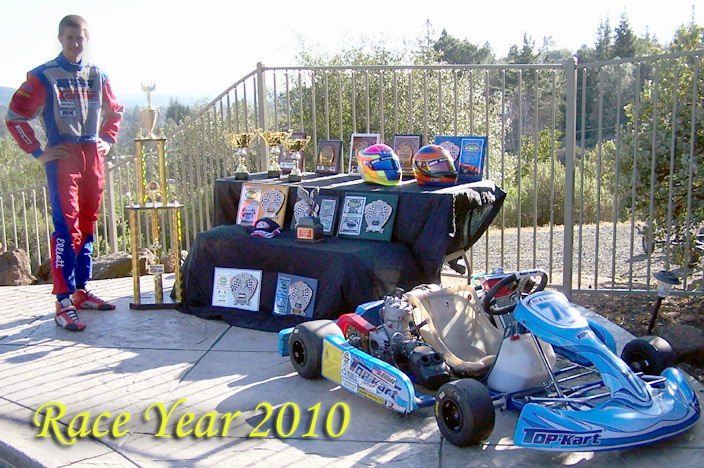 The family applauds the hard work and dedication Sandra is giving to her son, and the sport of kart racing.